Australian banks aren't ready to hop on the Apple Pay bandwagon yet. Australia may recently have said “G’day” to Apple Pay, but when it comes to the country’s overall embrace of Apple’s NFC payment platform, well, let’s just say that a few more shrimps could be tossed on the proverbial barbie. That’s because, despite now being available to Amex customers Down Under, Australia’s Reserve Bank is being pushed to examine anti-competitive behavior due to Australia’s major banks allegedly freezing out Apple Pay — and thereby denying choice to customers in terms of digital payments. Australian Labor spokesman on digital innovation, Ed Husic, has written to both the RBA and the Australian Bankers’ Association, arguing that retail banks have “effectively boycotted” Apple Pay. Husic isn’t an Apple shill, either. In the past, he’s been a vocal critic of the company’s pricing. What’s he asking the RBA to do is to find a way to break up the monopoly that banks in Australia currently have on payment products. 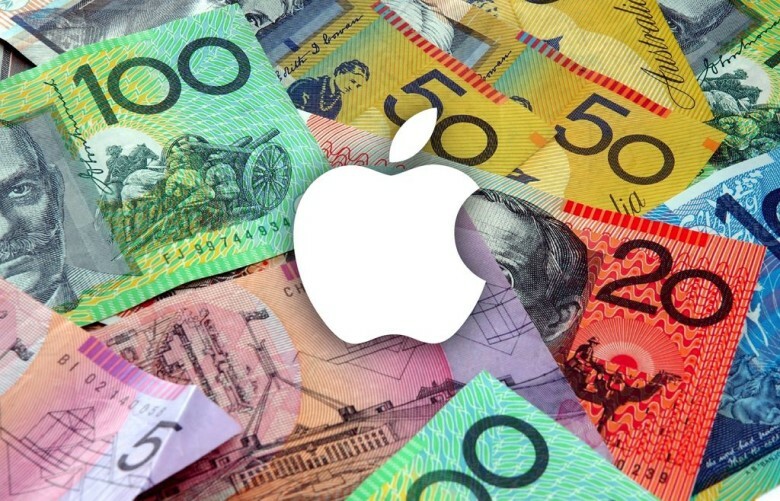 Mastercard is reportedly keen to make Apple Pay available in Australia, although rival Visa is siding with banks. As with other countries like China, one of the big issues with adopting Apple Pay seems to be the fee that Apple is asking for. In the U.S., Apple reportedly earns around 15¢ for every $100 of transactions, while transaction fees come to about $1 per $100. In Australia, meanwhile, banks make the equivalent of just 50¢ per $100 — although Apple is still demanding the same 15¢ cut.